When I use the <taskdef> feature to create custom tasks for my Phing build project. 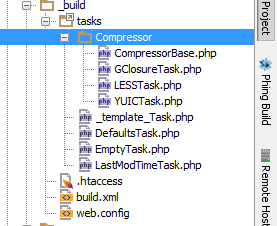 Those new tasks appear in PHPStorm as undefined tasks. <timezone/> executes correctly when the script is run, but in the IDE it's shown as red and undefined. 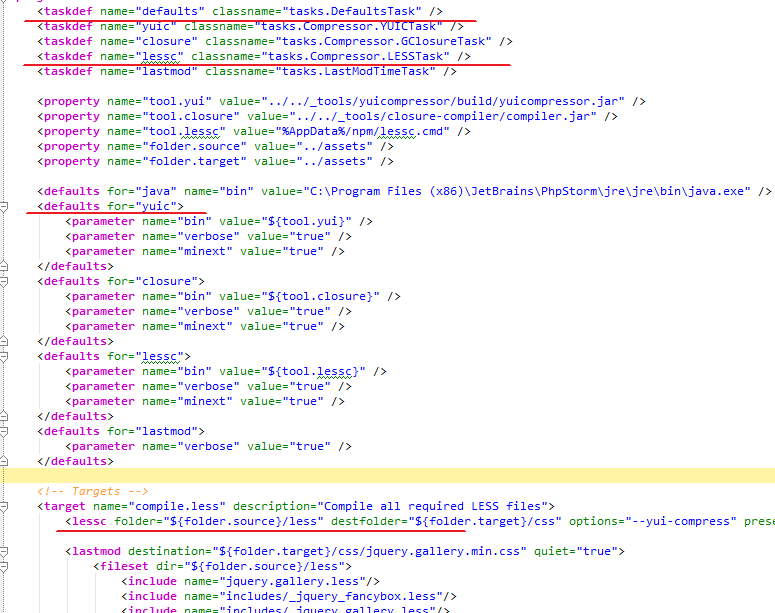 All my build scripts are peppered with red indictors that these custom tasks are errors. Is there anyway to get PHPStorm to recognize or ignore these tasks? That's good news. I'll switch to using the named property.